Muddy says: This pre- and prep has a strong academic record, lots of wonderfully quirky features for non-conventional kids and even its very own sailing lake. 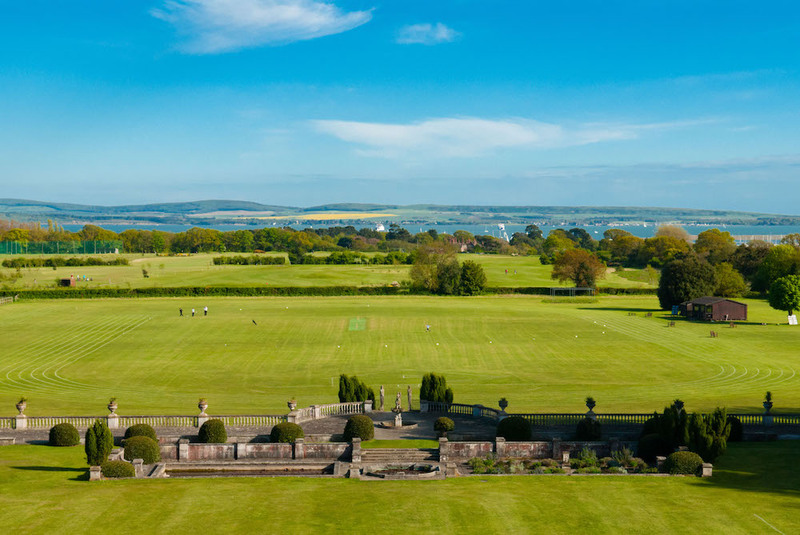 Walhampton School in Lymington has 100-acres of prime southern real-estate right by the Solent, with an excellent view of the Isle of Wight and The Needles on a clear day. The school is a co-ed nursery, pre- and prep, with boarding facilities, and has just over 366 children, aged 2-13 within its student body. The school is non-selective and welcomes children of all abilities, with a maximum class size of 18 and average being around 15, making sure that kids get lots of one-to-one care. Space is key here with 100-acres of it, not to mention a lot of water with the Solent and three of its very own lakes. 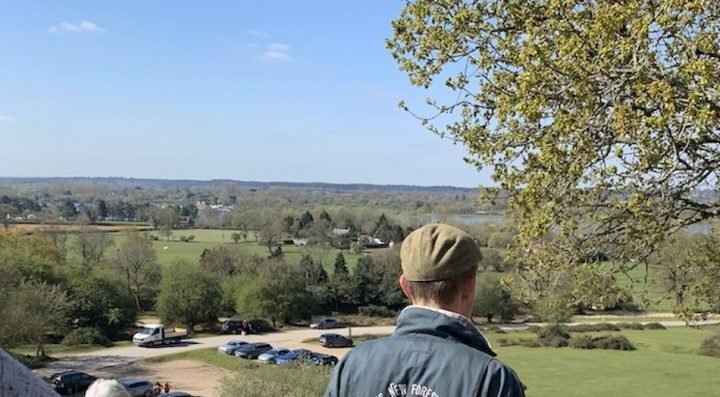 In fact, one of these is big enough to have its own sailing school and is often home to historic re-enactments (think Battle of Trafalgar, miniature-style) along with the odd spot of kayaking plus fishing on the smaller lakes. There is woodland all over the grounds – you could spend forever exploring every nook and cranny and still find something new. 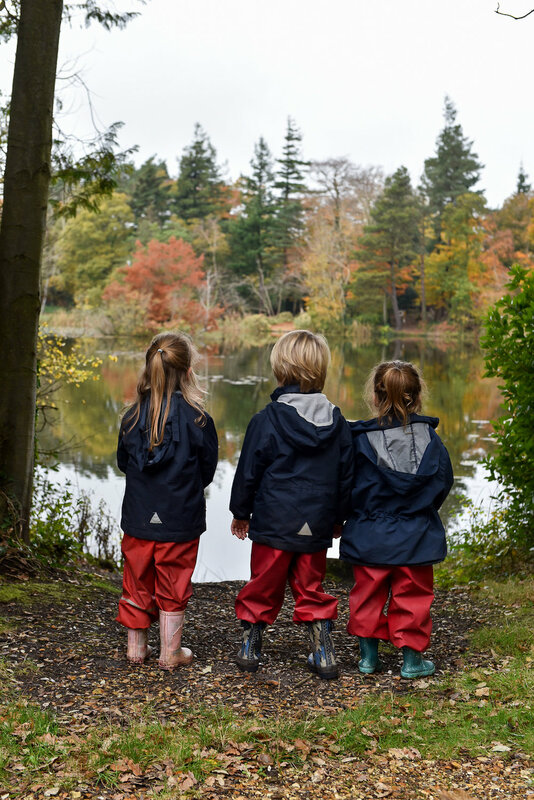 And making the most of this, the school has both an outdoor classroom, which is used by the whole school for any lesson that would benefit from some fresh air and a change of scene, as well as a Forest School setting, which is used every week by the pre-prep classes. 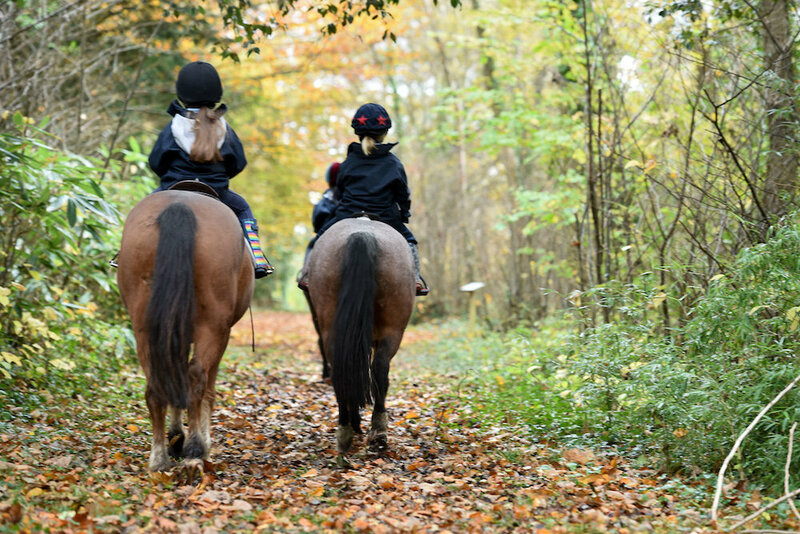 For slightly more man-made facilities, the school has it’s very own riding stables (complete with New Forest ponies), a 17m outdoor pool (which is used during the warmer months) and the children also have access to the full-size 18-hole golf course next door. Absolutely perfect for getting that practice going for the US Open. The school also benefits from a purpose-built theatre, separate music centre and sports hall, with plans to eventually re-do the theatre (though it’s in pretty excellent condition). Tech-wise, every classroom in the school has a huge state-of-the-art digital whiteboard with full integration with the Chromebooks that the kids use for lessons. ICT is very much part of the day-to-day here but supports rather than dominates learning. Sports are huge at Walhampton, and the school can boast a lot of top athletes within its student body. Many of them compete at county and national level in disciplines such as sailing, rugby, dressage and hockey. In addition, the school sports teams also have an excellent track record, in fact the Year 5 boys currently (March 2019) have a completely unbeaten record across sports for the academic year so far. It’s ongoing as well – many of the children go on to receive sports scholarships to some of the top senior schools. Although there are boarding facilities here, you’ll find that the majority of kids are local day pupils, with space for up to 60 boarding at any one time. 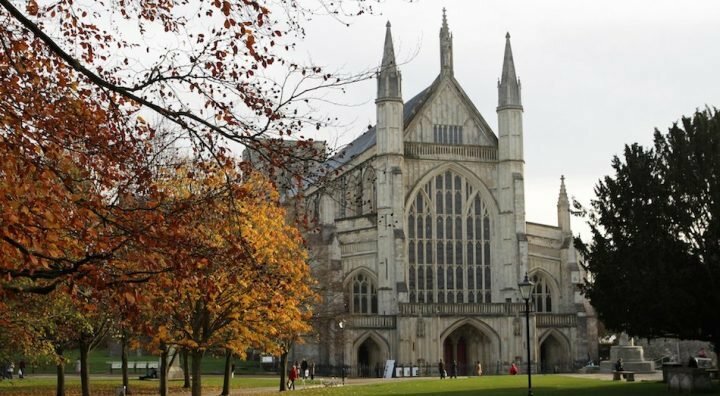 The school offers flexi-boarding with their very own Walhampton Express picking up and dropping off kids for families on the London trainline. For those who do board, the rooms here are absolutely stunning, with epic views over the sea. They also have the unusual format of having the younger kids in smaller cohorts and putting all the older ones together in preparation for senior school. The girls’ dorms, in particular, have incredible custom made bunk beds created by a local carpenter. The rooms have loads of storage space, plenty of personal touches as well as plenty of room for gallivanting (think of all those dance routines you could perfect in that space). There are two couples that act as house-parents, so there is always someone on duty if any of them are teaching or escorting kids. They also run a tight ship in terms of mobile phones and social media, with set times (with adjustments for international kids) and a locked room where the tech gets put each night. There’s plenty to keep boarders busy as well, with the grounds at their disposal and organised trips and activities in the evenings and weekends. When they aren’t studying they’re all busy climbing trees, roasting marshmallows at their al fresco Saturday suppers or spending time learning fun new skills such as zorbing, graffiti art or Quidditch. If you’re looking for delicious ‘next school’ results, you’re in the right place. 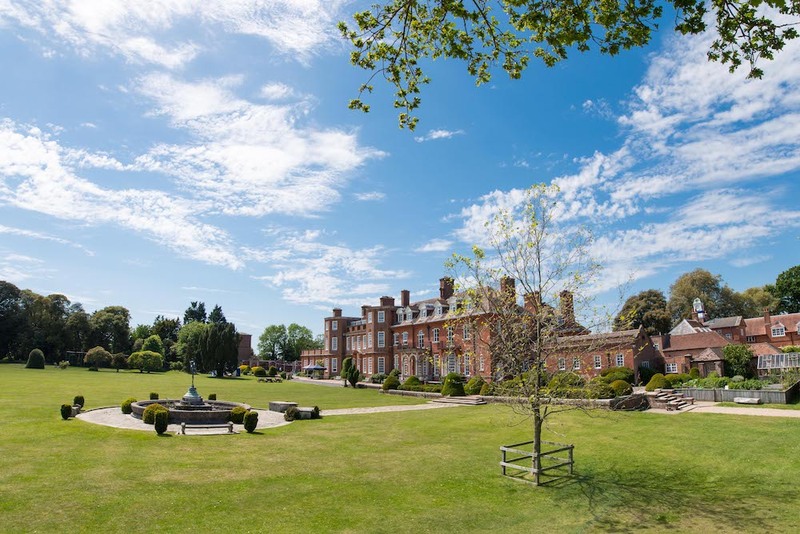 In 2018 Walhampton pupils won awards and scholarships to Winchester, Canford, Bryanston, Sherborne, Charterhouse, Godolphin, Hampshire Collegiate School and King’s Bruton. 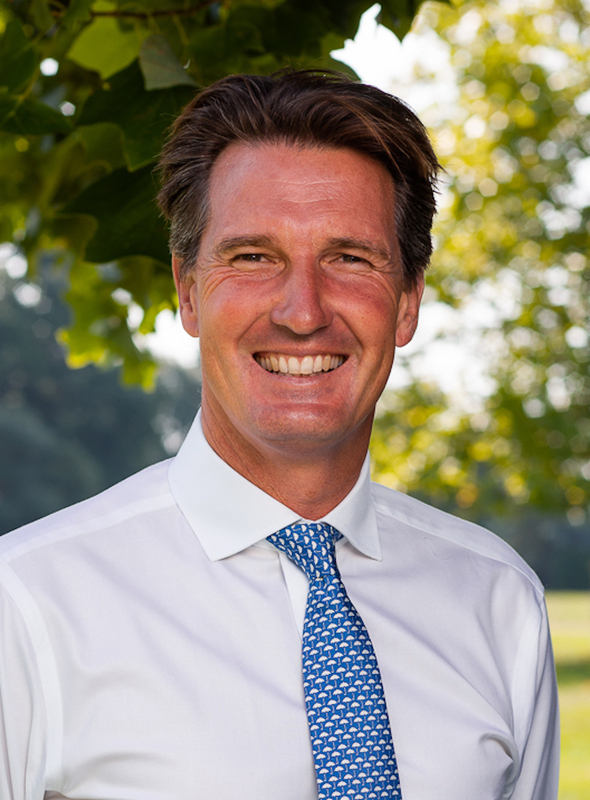 Other pupils gained entrance to Eton, Bedales, Clayesmore, Downe House and Marlborough. So let’s say they’re not too shabby on the academics! In fact, an average 40% of year 8 kids receive scholarships to their chosen senior schools. Excellent, inclusive SEN support is on offer here too, with the kids included in the mainstream classes, with helpers who rotate to give them additional support. Everybody learns together and prevents any marginalising for those who need extra help. 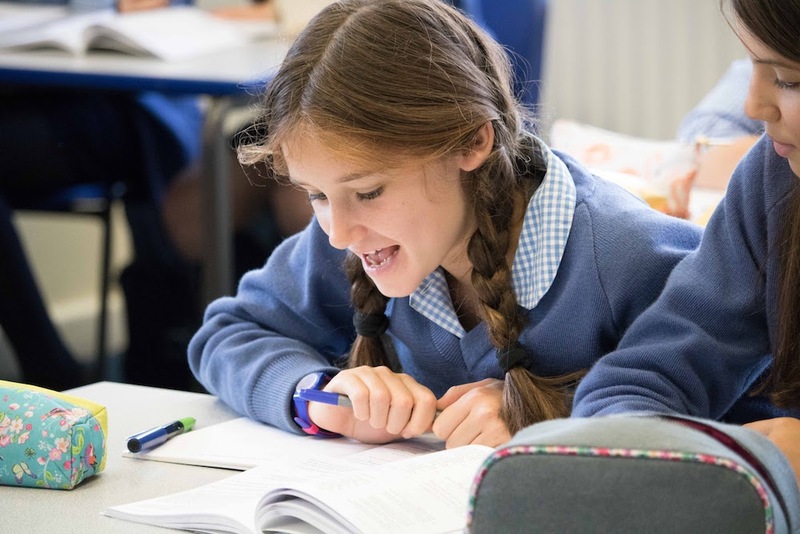 The school’s latest ISI inspection was in December 2018 and came back with an absolutely glowing report with ‘Excellent’ in all areas. Titus Mills steers the ship at Walhampton and in the years he’s been there he’s made plenty of changes during his tenure – he changed the name, uniform, and quite a few of the staff! These days of course the school is much respected, and no huge developments or changes are planned right now. The focus is academic excellence and helping the kids to get the most they can out of their time at school. Social responsibility is also a big deal for Titus who has set up a number of programmes for the students to learn more about the world and people around them, both in the local community and further afield. One of the standout programmes is working with a state school in Lambeth, one which Titus used to teach at so that kids can meet with children from different backgrounds and find commonality where they may not have expected it. OMG, loads! Kids climbing around in ditches pretending to be World War I soldiers; full-scale naval re-enactments on the lakes (see above) – it’s very much an immersive environment at the school. In the summer evenings, they have campfires, climb trees (there’s a club for that too) and play games such as ‘Colditz’, where you’ll find the kids (plus the staff … and the head) running around with torches trying to escape the guards in a Manhunt-style game. 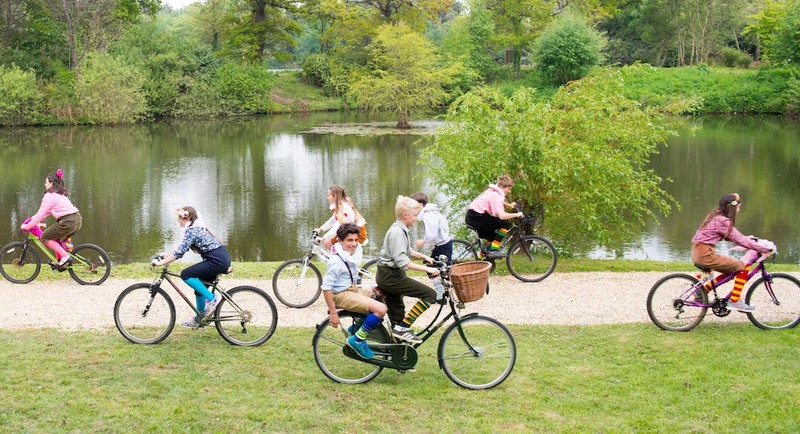 The school’s self-proclaimed ‘Swallows & Amazons’ ethos is bang on. 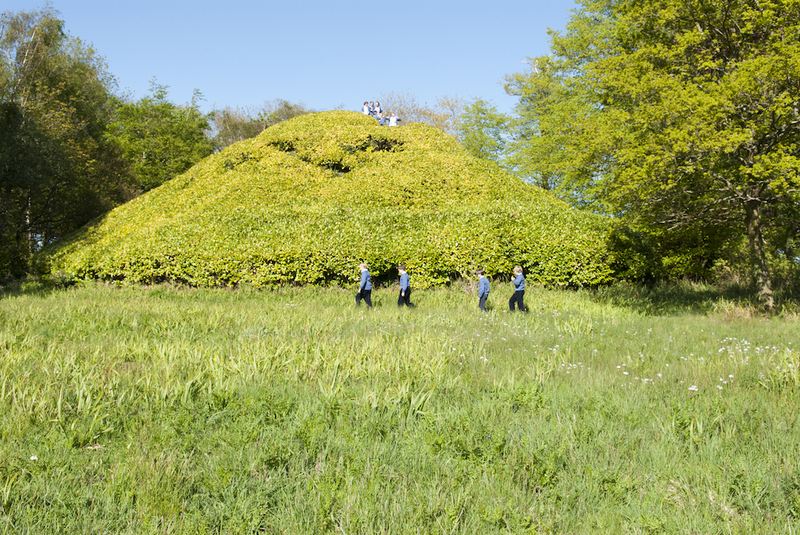 The grounds themselves are a brilliant mixture of ancient forest and stately home by the sea. You’ll find statues and fountains at absolutely every turn, with grand gardens you’d expect to see in a National Trust property. There’s a real element of storybook here as well with an old traditional caravan that pops up on occasion, the so-called Curly Wurly Mountain and Faraway Tree that the kids love to play on and even their very own ‘Hobbit House’ lifted straight out of Tolkien. Some unusual subjects here too – sailing is part of the curriculum here. And all kids are required to take classics and philosophy as standard. Yoga is being incorporated as part of the syllabus, as well as an additional add-on activity. And maybe not so much quirk as a massive coup, Bear Grylls is also popping along one term this year to give some extra tuition on their Bushcraft curriculum – how’s that for a celeb teacher? Parents like that the school is part of the local community in the New Forest, and that there’s a grounded, intimate family feel to the school. Much delight too at the fact the school has been shortlisted for Prep School of the Year 2018 by The Times. Fees here start at £3000 per term rising to £5875 in later year groups. Boarding starts at 3 nights a week at £1225 per term right up to £2,375, per term for full-boarding. There is also ad hoc flexi-boarding for £41 per night for day and boarding pupils. Good for: Those who want a totally immersive experience for their kids while still having loads of flexibility and assistance when it comes to academics, boarding and general schooling. 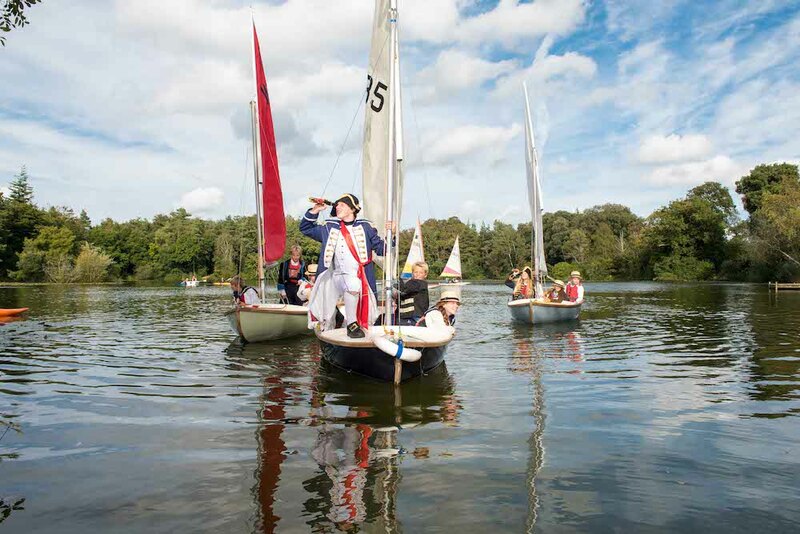 Also ideal for any child who is particularly keen on sailing and sports – these are celebrated and encouraged here, with lots of opportunities to try new things. The school prides itself on being a brilliant environment for individual, creative kids. Not for: If your child hates the outdoors, sailing and animals, they probably aren’t going to be a big fan. Dare to disagree: Make your own decision by making sure you head to their next open event on Fri 3 May 2019.